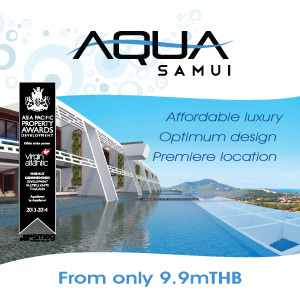 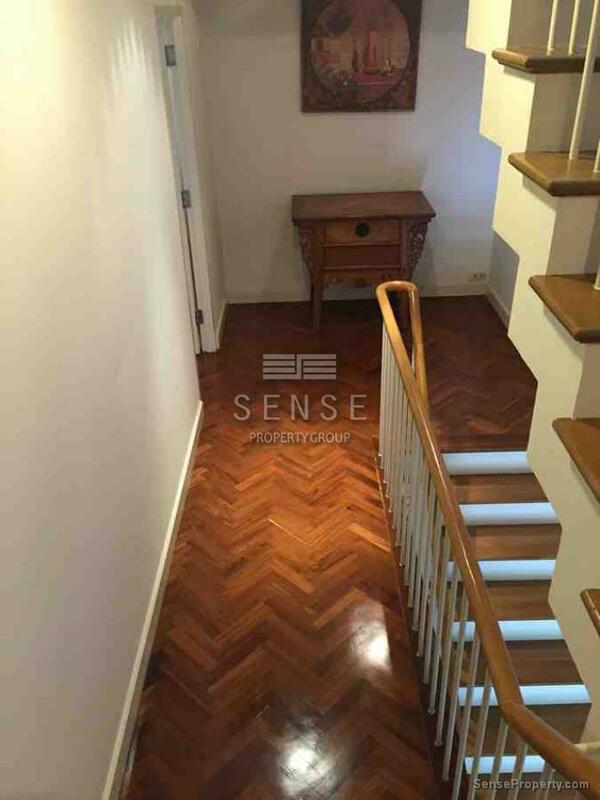 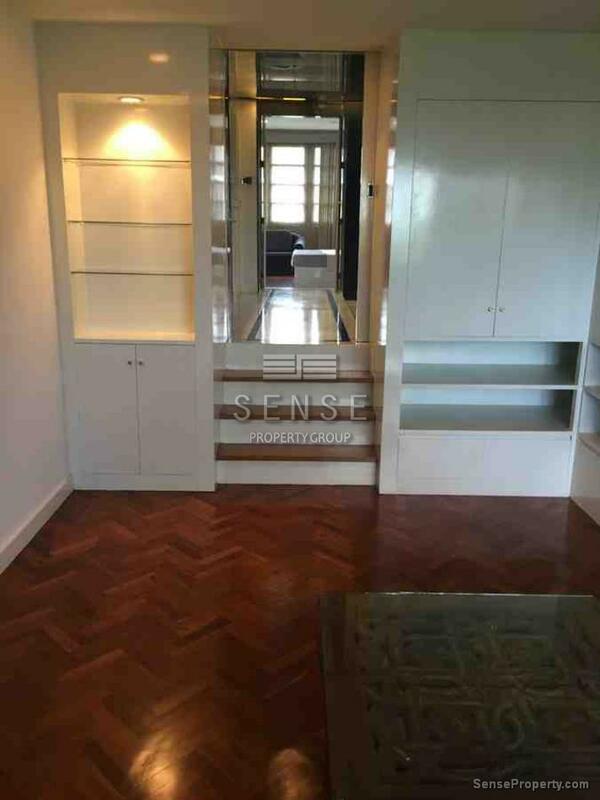 This spacious town house has been renovated in a beautiful Asian contemporary style and with high-quality finishing. 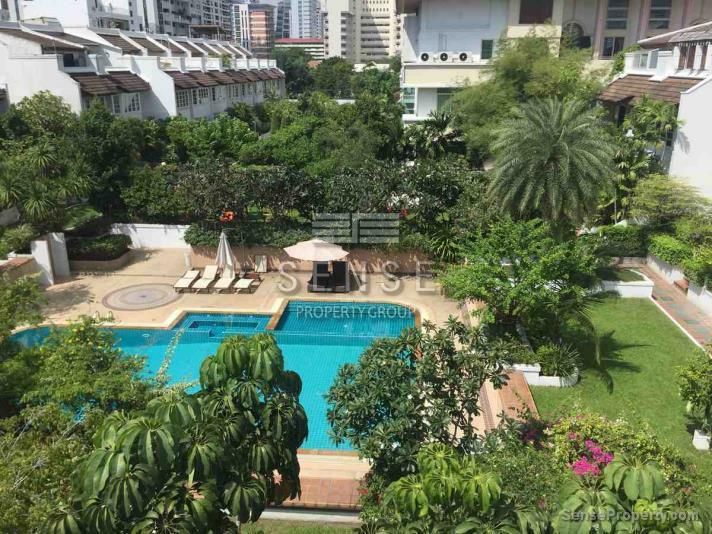 It is arguably one of the most attractive units at Natural Place, a unique compound of townhouses in the Phrom Phong area. 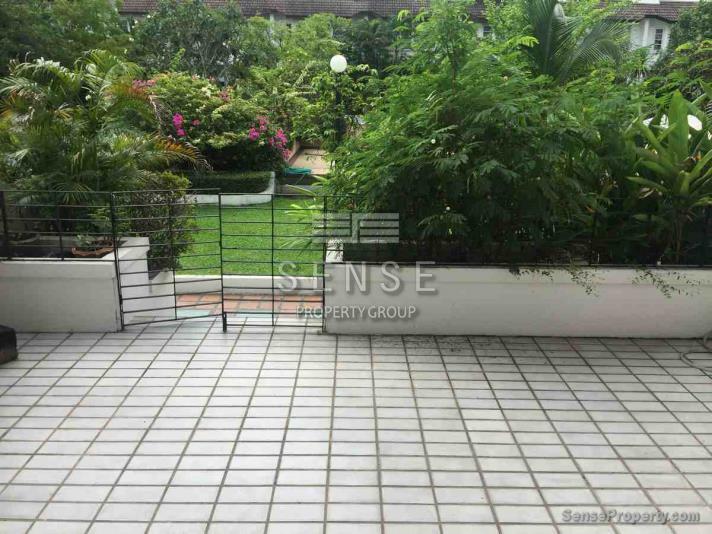 The house features 2 large terraces and a backyard. 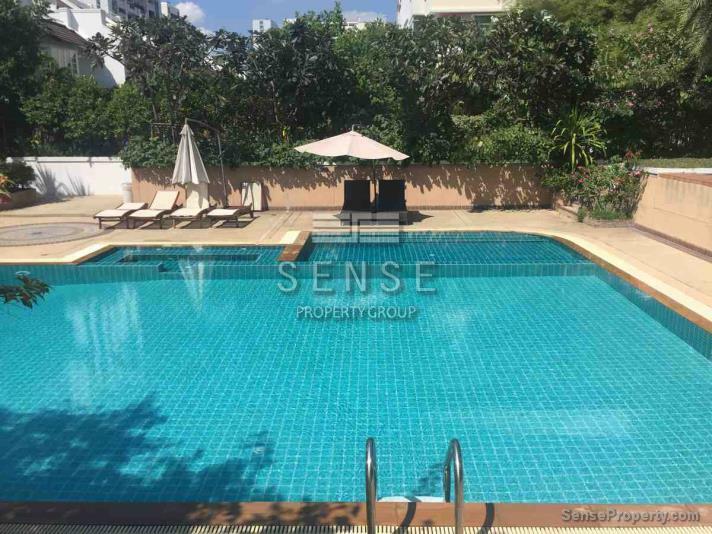 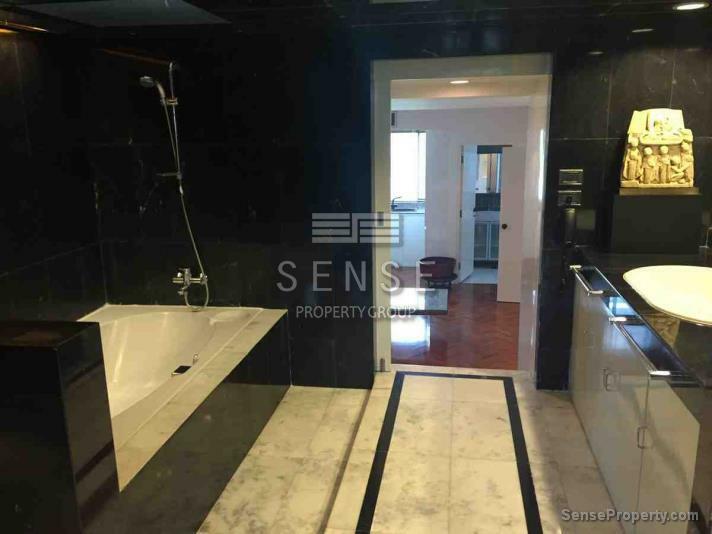 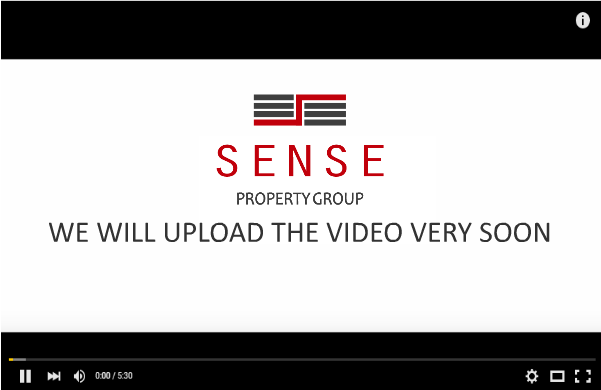 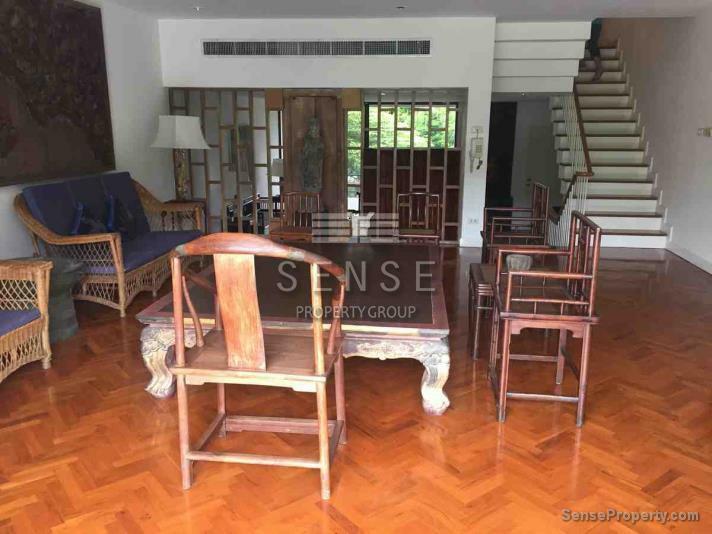 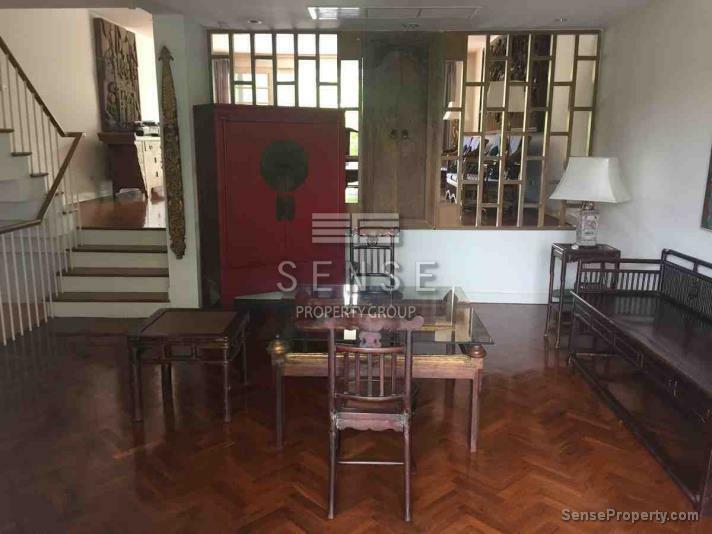 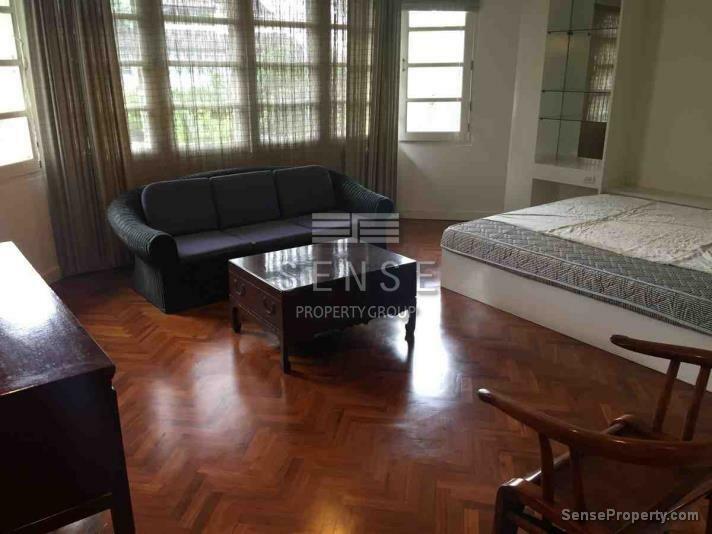 Contact our real estate agents on www.senseproperty.comm or 020051259 or visit our agency in Sukhumvit 31 for more details about this attractive town house for sale.